Bringing Success To Your Future! Our most popular program​ offers the chance to job shadow, observe and assist in actual hands on training. 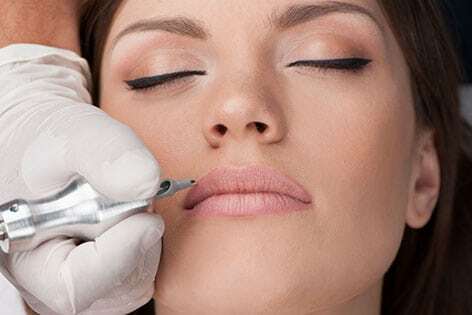 THis will help build ​a wide range of skills, ​on the most popular cosmetic ​treatments ​and encompasses ​many ​types of equipment​ to share optional ways in ​patients success. Body Beautiful only recommends programs that exceed the minimum state requirements and practice principles for infection control. • Demonstrate an understanding of laser theory and how to apply in actual settings. 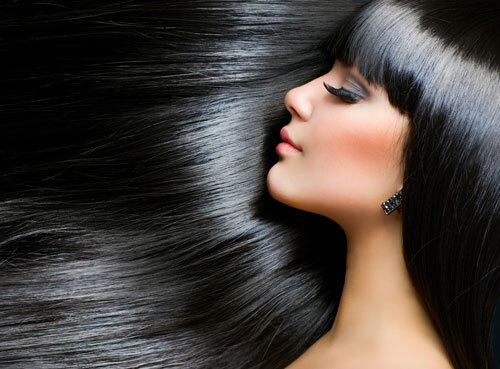 Body Beautiful only recommends Cosmetology programs that cover a multitude of topics in great levels of detail and depth, gives exceptional foundation for a professional career. Actually, not only exceed our expectations, but also the minimum Pennsylvania state requirements. * Having more than a 50% exceedance of a 300 hour curriculum (minimal education possible mandated by the state) and principles & practice for Infection Control. * very evident history of successful job placements opportunities for students demonstrated by good examples communicating for success, demonstrating life skills and your professional image. * An Adoption of our open door policy for future chances to relearn or observe new and upcoming procedures, tactics and advancements in the field. Body Beautiful only recommends Esthiology Programs that cover topics in varying depth and detail, giving your professional career an exceptional foundation. They can not only exceed our expectations, but also the minimum Pennsylvania state requirements. Body Beautiful only recommends Cosmetology and Esthetician programs that not only exceed our expectations, but also the minimum Pennsylvania state requirements. * National Coalition of Estheticians Advocacy position. Body Beautiful only recommends Nail Technology Curriculum programs that not only exceed our expectations, but also the minimum Pennsylvania state requirements. * Having an exceedance of a 200 Total Hours curriculum (minimal education possible mandated by the state) and principles & practice for Infection Control. 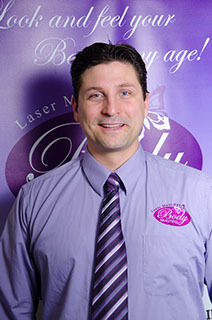 Manager of several Laser Treatment Center locations and marketing manager of several Medical facilities, such as PittsburghMedicalMall.com. He helps new aesthetic medical technicians in their transition to earn experience in the cosmetic industry on many aesthetic devices; instructing best practices on getting successful results for clients individual needs. He has a Masters from Slippery Rock University in Education and is a Clinician of Health Therapy. 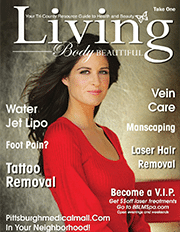 Laura Laser Technician with Body Beautiful Laser Medi-Spa since 2007. An esthetician and a graduate of Casal Aveda Institute in 2007 where she received skin care training with an emphasis on using pure flower and plant essences in treatments. She gained expertise in anatomy, facial techniques, waxing, makeup, aromalogy, health and nutrition. Practice and develop hands on skills to Master successful treatments of many types of lasers. 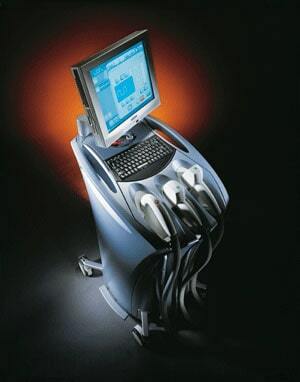 You will be competent with different laser systems and explain to patients during consults, the treatment choice differences and best application for them. Our evident history of successful job placements for students (our 1st class of 28 students, 27 still currently work in this field). Our open door re-education policy for future chances to relearn or observe new and upcoming procedures, tactics and advancements in the field. Body Beautiful help train and certify Nationally Certified Laser technicians in the latest aesthetic laser and light based procedures.